If applicant is a Preferred Employer they receive $100 off administration fee saving $100. 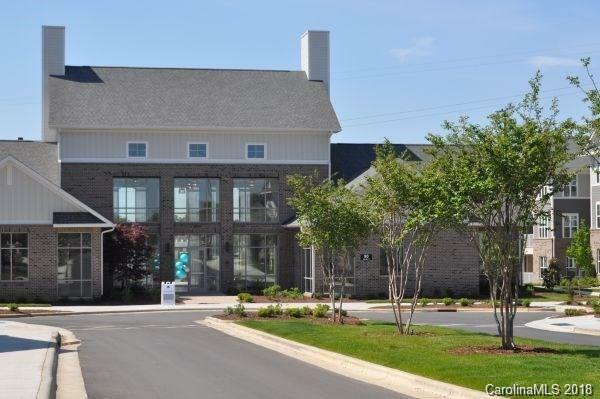 Skybrook Apartments is a uniquely designed, active lifestyle community near Charlotte, NC. 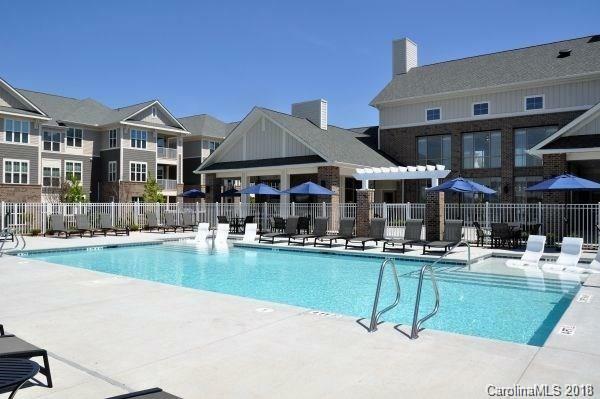 Surrounded by prestigious neighborhoods yet conveniently located minutes from Uptown Charlotte, as well as, nearby fine shops, restaurants, schools, entertainment and more! 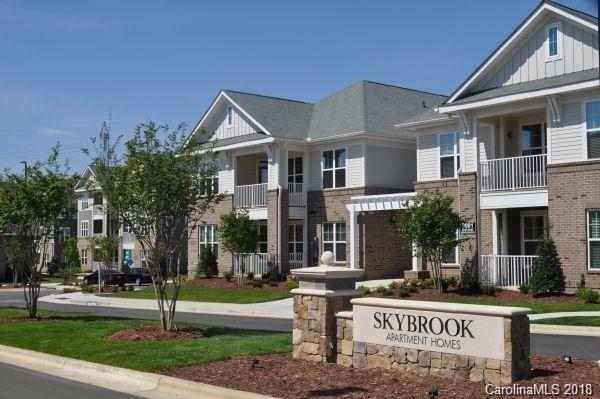 Exquisite apartment homes combined with Huntersville's most desirable location makes Skybrook Apartments an ideal place to call home. 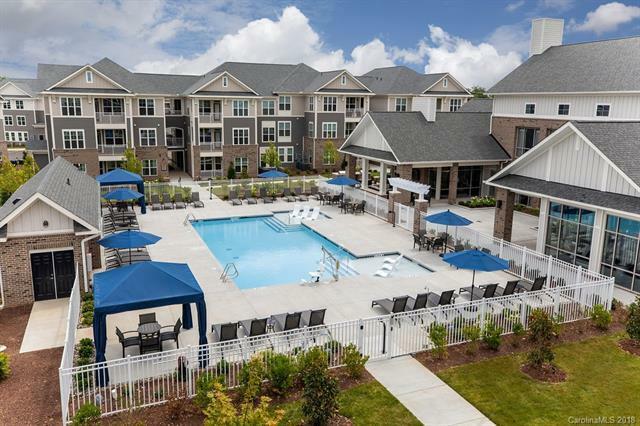 With luxurious amenities including an outdoor living room with fireplace, community wide wireless internet and full service coffee bar to name a few; Skybrook Apartments has something for everyone! Prices, availability, and promotions are subject to change. Contact the community directly or visit community website for more information. Furnished Corporate Housing Available please contact community for more information.